Things are not looking good for the Starks in Kings Landing. Ned has been arrested for treason. 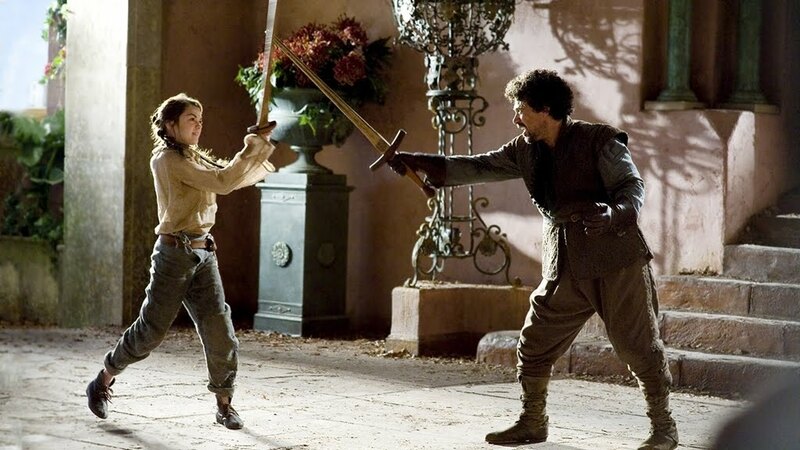 The guards show up to collect the daughters, but Arya is doing her sword training. 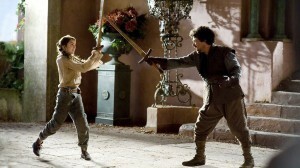 Her instructor Iniga Montoya (or whatever his name is) fends of the Lannister guards, and allows Arya to escape. 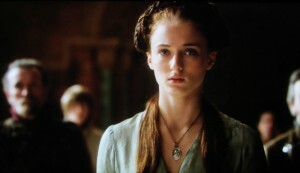 Sansa isn’t so lucky. 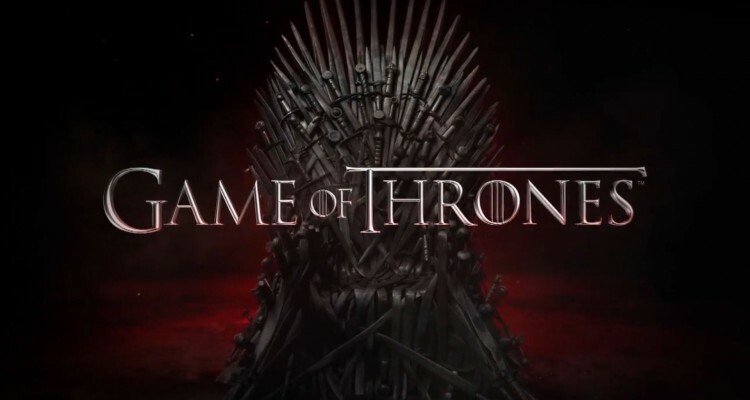 She is brought before Cersei, and forced to write a letter to her brother Robb Stark (who is still in Winterfell) requesting him to ride to Kings Landing and swear loyalty to King Joffrey. Robb Stark is not happy to receive the letter from Sansa. 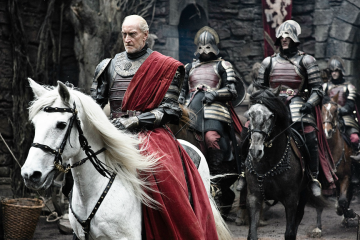 He orders all the troops loyal to the Starks to form up, and ride for Kings Landing in Force. A couple of dead Knights of the Watch show up at the wall, and come back from the dead. Luckily Jon Snow saves the day. Tyrion is strolling through the woods with his new buddy, and there really is some brilliant dialogue here. 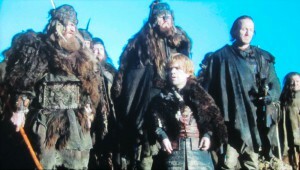 Tyrion meets up with some bandit looking dudes and talks his way from being robbed to being escorted home! The Dothraki are looting a town when Daenerys comes across a bunch of Dothraki about to have their way with the local women. She stops it, and this causes all sorts of problems. 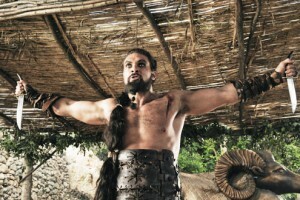 Luckily for her, it all ends with Drogo showing off how badass he is! 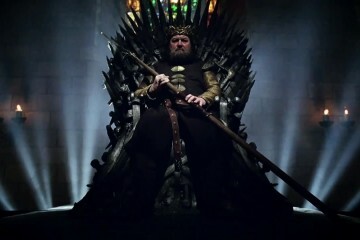 As this episode draws down, we find ourselves back in Kings Landing in the throne room with King Joffrey. After firing the cool old Kings Guard dude, we finish on Sansa begging for Ned Starks Life… Things aren’t looking good for ole Ned.